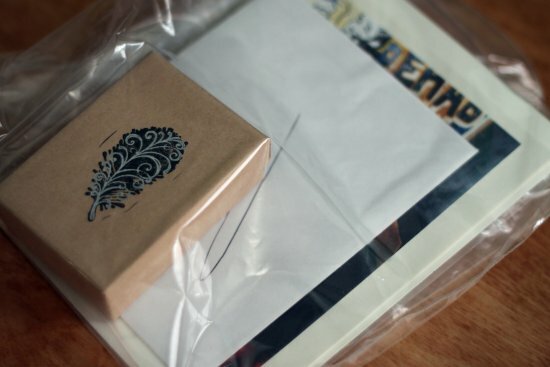 I'm back with another exciting giveaway! This time from my sponsor Old Skool Junk, I'm a big fan of everything they do. 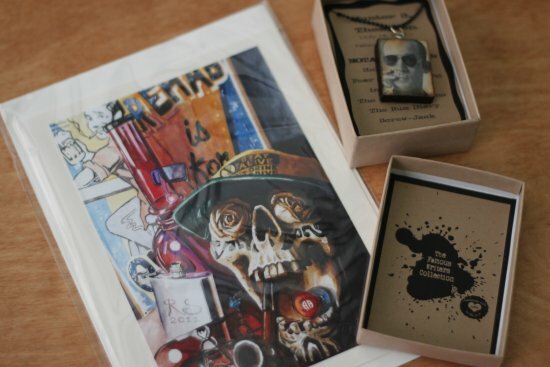 Their Etsy shop is full of unique thrift-inspired art and goodies, and I'm glad to offer two items from their line: A Hunter S. Thompson art print card and a Hunter S. Thompson necklace from their popular famous writers pendent collection. 1) Go to Old Skool Junk and pick out your favorite item from the shop, then come back here and comment with your favorite item. 6) Leave a suggestion or tip for the upcoming Thrift Core brick and mortar shop in the comments (announced here) for an extra entry! Good Luck! You have until September 6, 2011 to enter for a chance to win! *Old Skool Junk a Thrift Core Sponsor. Click Here to read more about becoming a Thrift Core Sponsor or contact me. I really dig the "Sparkling Emerald Green Rose Ring" on page one. Love the Gonzo print and have a perfect place for it! I follow you on Twitter @ANicePlaceToSit, RSS to Google Reader, and Facebook. Would love to see a stock of vintage ice buckets and bar ware when I come to Jacksonville to visit. Good luck with the new adventure! Remember to leave each action as a separate comment for it to count as a separate entry. Thank you so much for the suggestion Cathy! Fantastic giveaway! My favorite item's the Euthanasia Print. I also follow on Twitter. I've got to go with the Kerouac necklace! 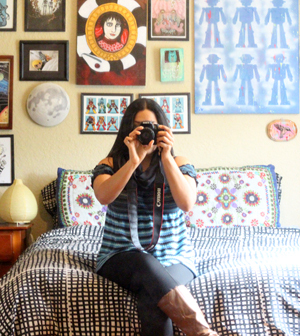 I follow the Thrift Core blog! I follow Thrift Core on Twitter! I actually did have another suggestion for the Dream Shop! Not sure if I'm supposed to leave it here or on the other post, but I figure you'll see it either way. I know you're planning on doing a lot of art events and art creation events. 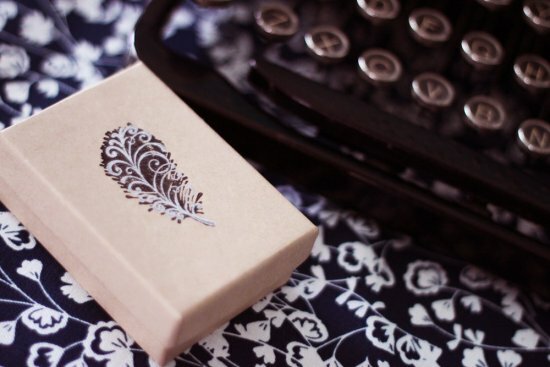 I was thinking that it'd be cool to do like a monthly Mystery Medium event where crafters and artists show up and create art out of a medium that you've chosen and kept secret from them. Like balls of wax and food coloring, thin strips of paper, cotton balls and chalk, those little dots you get when you punch holes in paper, etc. I think it'd be rad and a great way to stimulate those creative juices. I wish I lived near you! Also, this giveaway rocks my world. I love HST so much. Fear and Loathing on the Campaign Trail in '72 changed my life! I love the print titled Vintage is a Girl's Best Friend. Because it is. I follow Thrift Core with GFC as Trisha. I follow thrift core's feed with My Yahoo. The pendant of Hunter S. Thompson's necklace is meticulously designed and crafted to evoke the likeness of the subject and is still extraordinarily durable. When I used it, I am more in love with my chest than ever! I love the Jack Kerouac Necklace. I like Kerouac so much I had a cat named Jack. Like Kerouac he was one for traveling and was a true character. Plus the Old Skool necklace has Kerouac holding a cat! My favorite item from Old Skool Junk is the Cute Cupcake Ring! My suggestion for the Thrift Core brick-and-mortar store is to have free wi-fi if you're considering a cafe portion! I like the cupcake ring! The Sunny Marbled Studs are very cool. I like you on Facebook and I would love to win this! I like the sparkling emerald green rose ring. Thanks for the great giveaway! Gold ribbon earrings are bomb! I also like the Euthanasia Print. So many things I like from Old Skool but the Sparkling Emerald Green Rose ring and the Jack Kerouac necklace are the best. Seamstress Print i love this... i have a doll obsession so this defiantly caught my eye.. I love the Red Girl Doing Laundry Necklace. I love the girl at table necklace! Sparkling Emerald Green Rose Ring is something i found to be amazing..
As one of my favorite authors I like the HG Wells necklace. I love the Black polka dot rose ring! Woodland Critters Wood-Burned triptych, that would make my life complete, but I definitely wouldn't mind that emerald ring either ha & following on twitter!